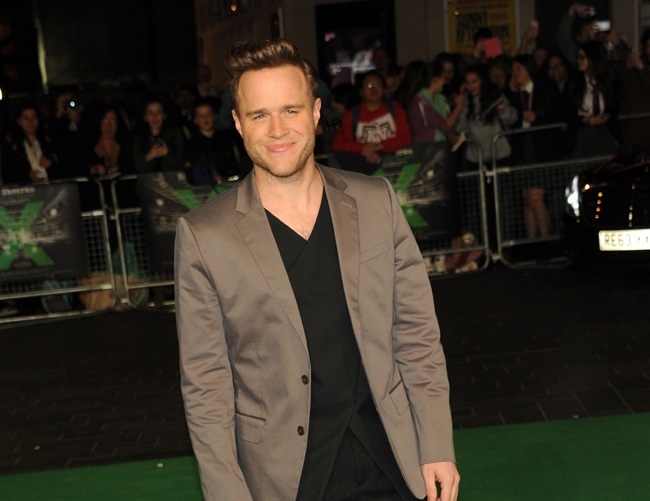 Olly Murs is considering the use of Tinder to find a potential date and see where it goes. But the 32-year-old star – who has been single since breaking up with Francesca Thomas in 2015 – is also wary of people who would only date him in pursuit of fame. One of his reasons for using the popular dating app is due to a series of strange dates he has had as of late. “I’ve had a couple of strange dates.” It’s never happened to me before but I was in this bar and restaurant and [me and a girl had] organized to meet up. Murs recently revealed his disappointment upon learning that The Saturdays star Mollie King was into Calvin Harris instead of him. The singer also expressed his opinion over famous dates, believing they don’t normally pursue him due to a lack of connection.